We have launched a secret feature called ‘Special Mission’. If you would like to become an agent and words ‘Mission Impossible’ are not in your vocabulary you will enjoy it! 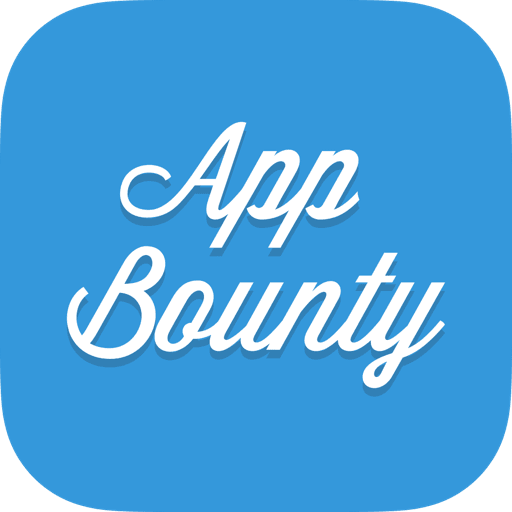 From now on you should expect messages from AppBounty notifying you about a new Mission available for completion. Tasks may vary from downloading an offer or inviting a friend to simply opening AppBounty app, but they all have one thing in common - great rewards! After successfully completing a Special Mission Task, apart from the initially intended amount of credits you will receive extra credits for the Special Mission! Keep your eyes open and act real quick, those Missions are only available for a limited amount of time! Our agent will contact you! Make sure there is not shadowing behind.